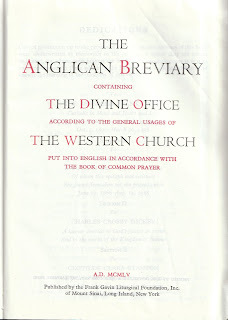 If you wish to purchcase an Anglican Breviary please go to: Daniel Lula on anglicanbreviary.net ! Concerning the Canonical Hours – A Commentary by Fr. Pius Parsch.